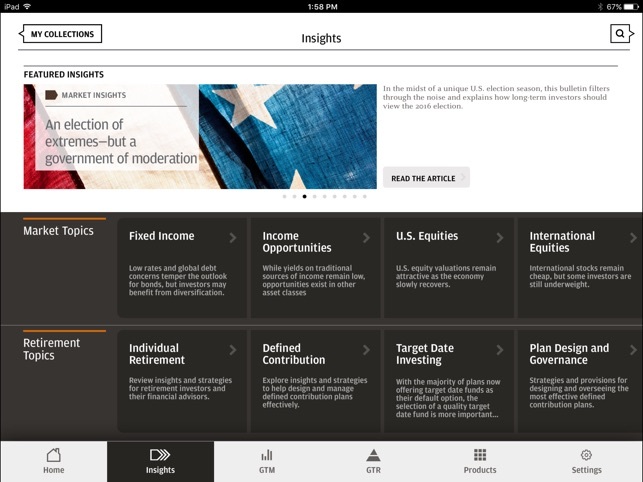 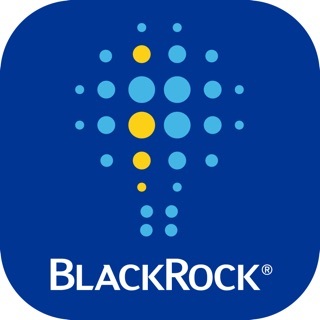 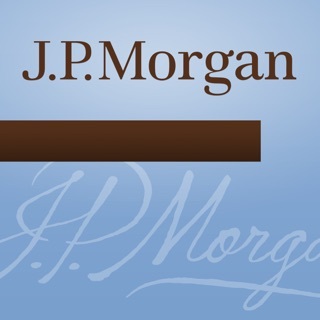 The J.P. Morgan Insights app is a powerful way to access and customise J.P. Morgan’s insights. 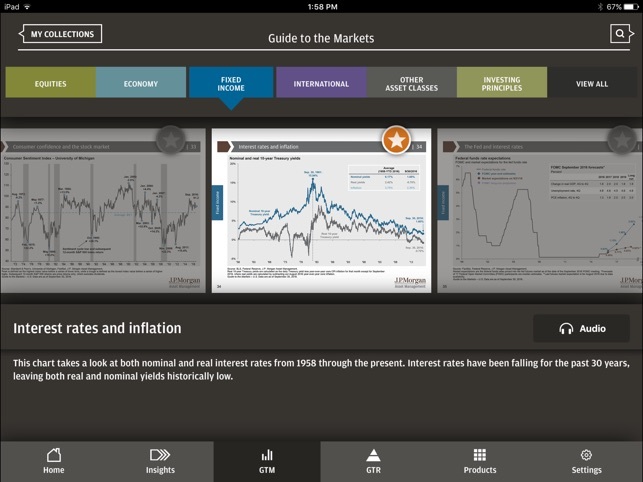 - Discover our interactive Guide to the Markets, featuring audio commentary, talking points and related insights for each slide. 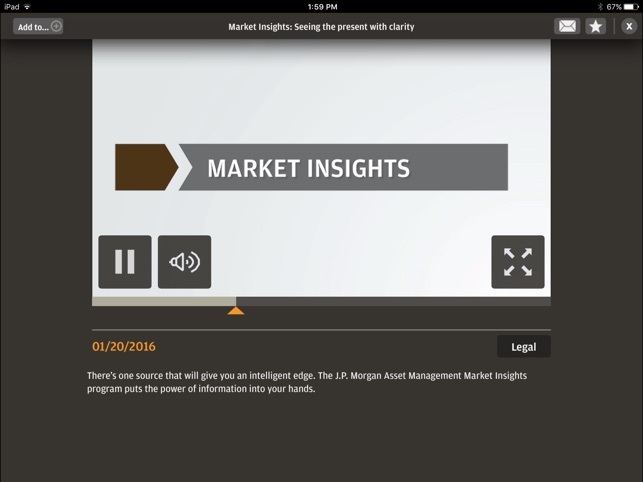 - Add impact to your meetings with videos, bulletins and other media from our Investment and Market Insights, designed to promote better conversations and more informed decisions. 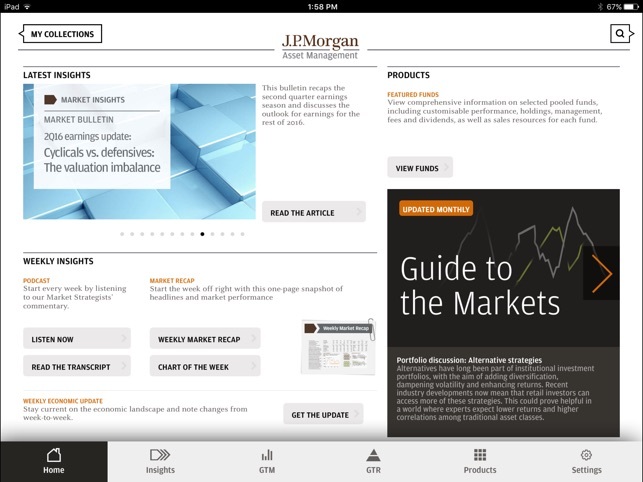 - Select your favourite slides from the Guide to the Markets, rearrange the order and present or email directly from your iPad to effectively address each individual’s needs. 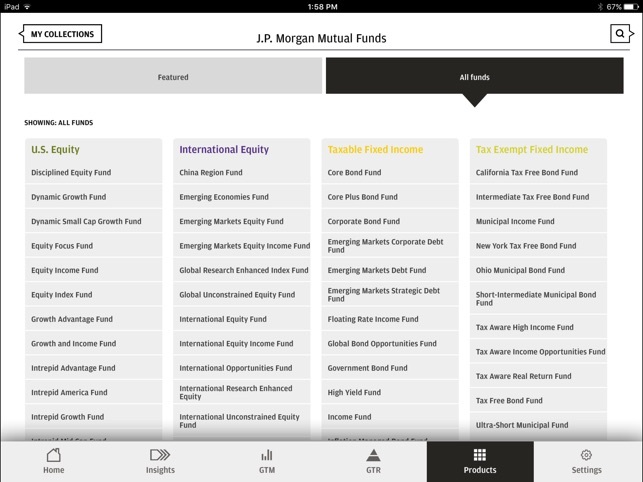 Download the J.P. Morgan Insights app now: A powerful new way to inform your decisions, engage your audience and enhance the investment experience.